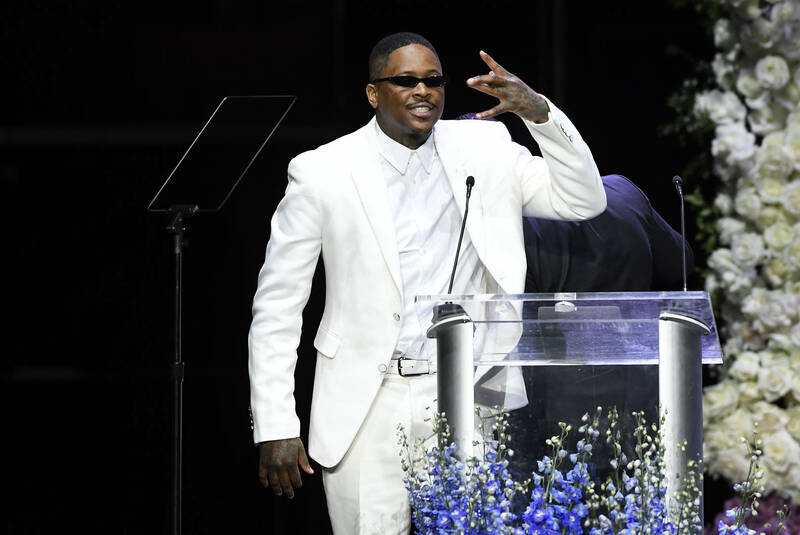 A video surfaced on Saturday in which YG can be seen smoke a ceremonial joint/blunt with the late homie Nipsey Hussle. As you'll see below, YG isn't just smoking in front of Nipsey's gravesite for the sake of it, he's motioning to pass him the joint as if he were present in the exchange. The ritual is imbued in emotion, over time spent in each other's company. In light of the social effects it engenders, passing the joint is inherently a spiritual activity, and that's before you consider the conscious effect it has on the brain. It's as simple as that.